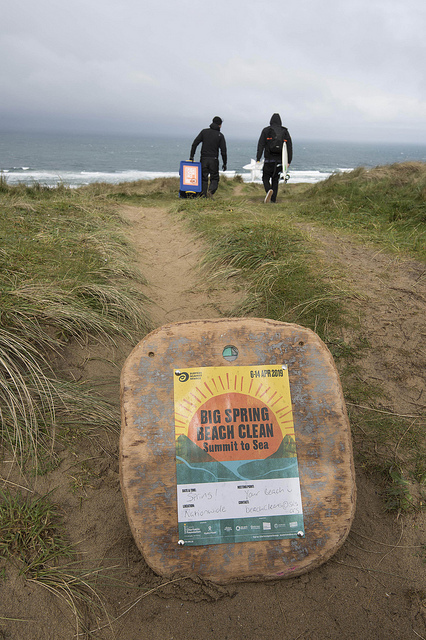 Urgent call for volunteers to join more than 600 mountain, river and beach cleans across the UK between April 6-14. Surfers Against Sewage Reps across the UK warn of the scale of the plastic crisis in the aftermath of Storm Gareth. Growing awareness of the plastic crisis and the “the Attenborough effect” has led to this being the biggest year of cleans ever. 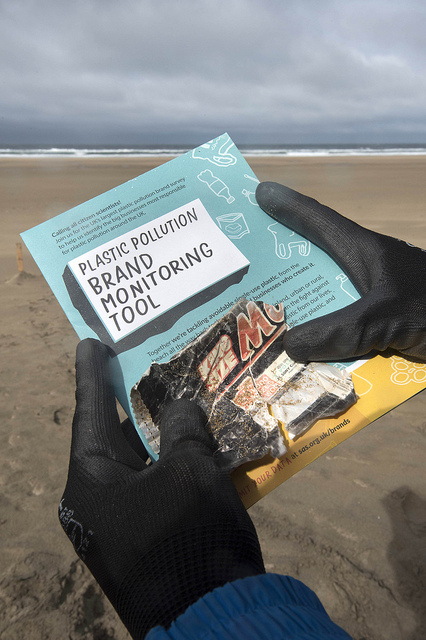 Volunteers will track the brands they find during the cleans as part of a UK wide Plastic Pollution Brand Audit to share with government and industry. 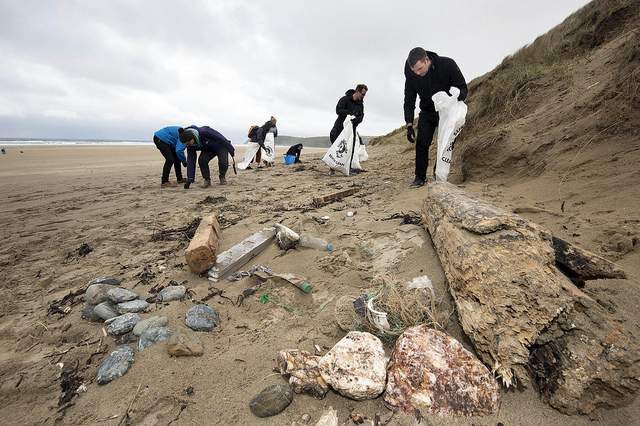 SAS is now calling for a giant wave of volunteers from across the UK with aims of over 30,000 volunteers taking to our beaches, mountains, streets and waterways to keep them clear of plastic. Ten years later, SAS is updating the survey to find out what has changed and will use the data to inform the UK Government’s current consultation on plastics.